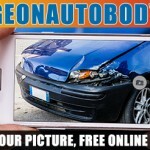 St.Albert’s #1 Autobody for 40 years! 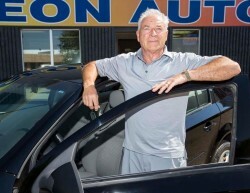 Comments Off on St.Albert’s #1 Autobody for 40 years! A car is a pretty good gift by all accounts. For one client of Stop Abuse in Families (SAIF), it means a world of difference. The domestic violence counseling agency’s executive director Doreen Slessor said that she recently got a call from Larry Ketsa, owner of Sturgeon Auto Body. The actual donation took a few months to complete. After Ketsa’s original offer, there was a period where Slessor needed to find the right recipient: someone who had a definite need and would make the best use of the vehicle. We want to thank you St. Albert for your many years of continued support for our business. 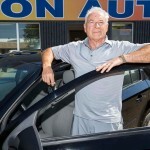 For forty years Sturgeon Autobody Ltd has been operating in our beautiful home town of St. Albert and today we are proud to be launching our new website that helps make connecting and communicating with our organization easier. Hopefully you find it a a bit more helpful and easy to navigate.